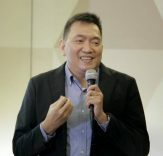 The Philippine National Bank – Special Assets Management Sector (PNB-SAMS) shall be having a property auction on September 17, 2009, Thursday, 2:00 P.M., at the Grand Men Seng Hotel, Magallanes-Alda Streets., Davao City Philippines. 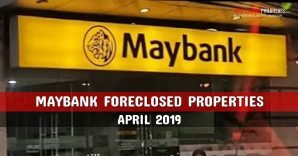 The bank foreclosed properties for auction include properties from Davao del Sur, Davao Oriental, Cotabato, Compostela Valley, and South Cotabato. 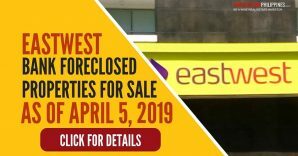 The listing of properties for auction below contains the same listings of foreclosed properties that were also published in the Philippine Daily Inquirer, Philippine Star, Sunstar Davao, and Goldstar beginning August 30, 2009. The Marketing Division will facilitate the registration for all interested Real Estate Brokers during the Auction Event. For more details please call (02) 891-6040 local 2919 or email legaspirg@pnb.com.ph. Contact person: Ricky Legaspi. Auctioneer reserves the right at anytime to pull out or update status of the properties in the event discrepancies are found. PROPERTIES FOR SALE ARE ON AN “AS IS WHERE IS BASIS”. Inadvertent misprints shall not alter the property’s factual condition or shall they be deemed as a misrepresentation of the property. L.A: 3,167.00 sqm. F.A: 80.00 sqm. L.A: 8,371.00 sqm. F.A: 5,752 sqm. L.A: 3,761.00 sqm. F.A: 126.00 sqm. L.A: 466.00 sqm. F.A: 196.00 sqm. L.A: 6,992.00 sqm. F.A: 1,717 sqm. L.A: 367.00 sqm. F.A: 333.00 sqm. L.A: 2,231.00 sqm. F.A: 999.00 sqm. L.A: 636.00 sqm. F.A: 453.00 sqm. L.A: 200.00 sqm. F.A: 231.00 sqm. L.A: 3,348.00 sqm. F.A: 470.00 sqm. L.A: 450.00 sqm. F.A: 363.00 sqm. L.A: 874.00 sqm. F.A: 502.00 sqm. L.A: 135.00 sqm. F.A: 50.00 sqm. L.A: 148.00 sqm. F.A: 140.00 sqm. L.A: 873.00 sqm. F.A: 112.00 sqm. L.A: 5,000.00 sqm. F.A: 50.00 sqm. L.A: 3,700.00 sqm. F.A: 52.00 sqm. L.A: 685.00 sqm. F.A: 240.00 sqm. L.A: 400.00 sqm. F.A: 104.00 sqm. L.A: 825.00 sqm. F.A: 90.00 sqm. L.A: 619.00 sqm. F.A: 147.00 sqm. L.A: 1,000.00 sqm. F.A: 102.00 sqm. L.A: 774.00 sqm. F.A: 99.00 sqm. L.A: 395.00 sqm. F.A: 81.00 sqm. L.A: 1,039.00 sqm. F.A: 153.00 sqm. L.A: 300.00 sqm. F.A: 123.00 sqm. L.A: 288.00 sqm. F.A: 113.00 sqm. L.A: 240.00 sqm. F.A: 173.00 sqm. L.A: 431.00 sqm. F.A: 260.00 sqm. L.A: 500.00 sqm. F.A: 145.00 sqm. L.A: 538.00 sqm. F.A: 115.00 sqm. L.A: 756.00 sqm. F.A: 77.00 sqm. L.A: 300.00 sqm. F.A: 136.00 sqm. L.A: 356.00 sqm. F.A: 170.00 sqm. L.A: 600.00 sqm. F.A: 128.00 sqm. 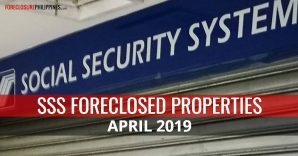 A copy of the complete listing of foreclosed properties for auction as listed above is also available for download. 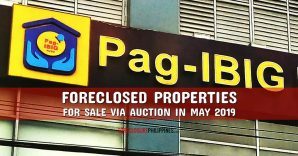 Click here to download a copy of the auction listing/flyer for PNB’s foreclosed properties for auction at Davao City on September 17, 2009. 2. If you are interested in one of the PNB’s properties, please contact our Regional Asset Management Centers (RAMCs) and/or our Customer Service Desk for more information attel. nos. (02) 526-3131 & 891-6040 locals 4115, 4713, and 4539, (0917) 507-8385 or e-mail at amscustomerservice@pnb.com.ph. 3. 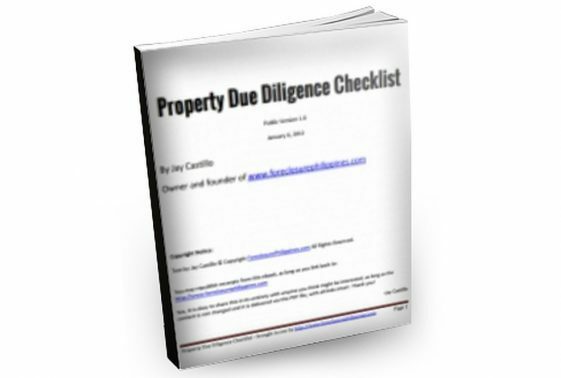 We recommend that you inspect the property of interest before the auction event, as properties are sold on an “as is where is” basis. Coordinate with our AMS Sales Account Officers on the schedule of your visit. 4. Prepare Php25,000.00 as show money. Special Power of Attorney is required for buyer’s representative. 1. Register at the Registration Desk. 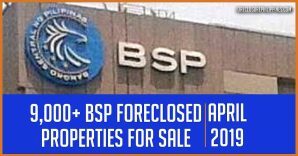 Brokers or representatives are also requested to register. Read the Auction Rules and Conditions and fill out forms. 2. 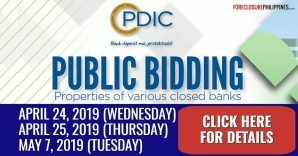 Submit accomplished forms at Bidder Number Desk, a PNB representative shall check the forms for completeness. 3. Deposit the Php25,000.00 showmoney to the teller at the Deposit Money Desk. Sign the Acknowledgement Receipt and ask for a copy. The teller will keep the original copy. 4. You will be given a bidder number. The name of the participant shall be written in the Bidder number list. P.S. 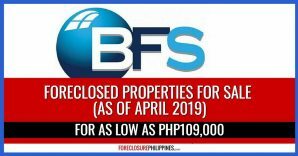 – If you are a new visitor, please start here to learn more about foreclosure investing in the Philippines. 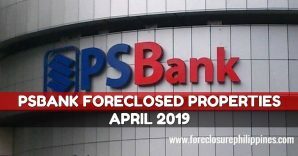 P.P.S – If you liked this post, don’t forget to subscribe to e-mail alerts and get notified of new listings of bank foreclosed properties, public auction schedules, and real estate investing tips. If your inbox is getting full, you may subscribe instead to my RSS Feed.